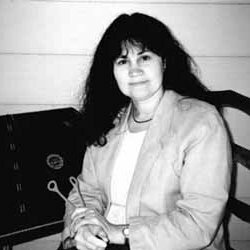 Tina Gugeler first heard a hammered dulcimer in 1986 while living in Ketchikan, Alaska. It quickly became her passion and soon it seemed everyone on the island had heard Tina and her band, BearFoot. She played on the docks for cruise ship tourists, for weddings and dances, and at the Alaska Folk Festival in Juneau. 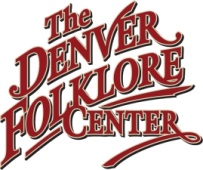 Since moving to the Denver area in Colorado in 1990, Tina has become a full time musician; performing solo and in small combos with fiddle, guitar or piano, and in several local contra dance bands. Along with her busy performance schedule, she teaches students on the dulcimer and bodhran.Over the years, Tina has won many local and regional competitions and in the year 2000 she won the U.S. National Hammered Dulcimer Championship. She appears on recordings by Denver’s High Strung and the dance band Contrafusion. Tina works with beginning, intermediate, and advanced students.